We asked readers, on Facebook and Twitter, to nominate the best London pubs that have an old-fashioned character, whether real or recreated. We received hundreds of votes, for over 80 different pubs. Here's how you voted. 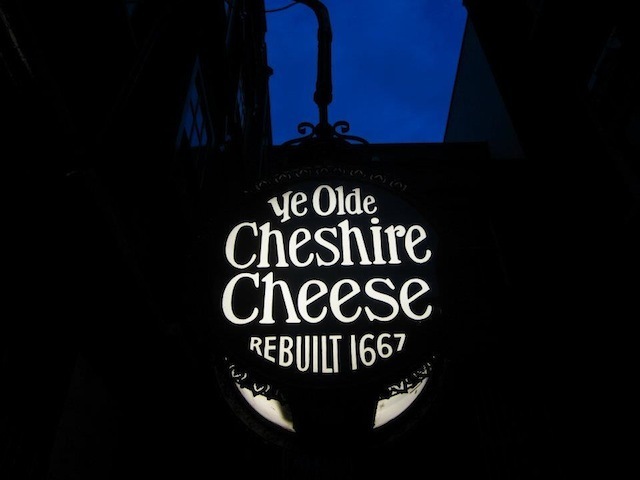 So congratulations to Ye Olde Cheshire Cheese, which was previously voted best pub in the City of London in part 'C' of our series. The map below shows every pub nominated by Londonist readers. The top 10 are shown by green stars.